Newquay, located on the North Cornwall Coast, has been voted one of the “Top 10 UK Beach Resorts” by TripAdvisor users and we know why! Newquay is well served by public transport, with Newquay Airport only 8 miles away and the train station & bus station providing links to the national train and bus network. 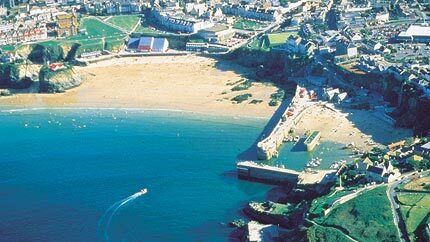 We love Newquay and everything it stands for! Why? For its .....beaches, climate, surf, cool people, views, sunshine, history, amazing views, great bars & restaurants, fantastic activities. Need we say more...? 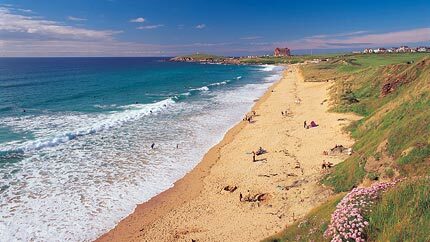 Newquay is fast becoming a foodie hot spot, with lots of quaility restaurants, cafes and excellent fast food . 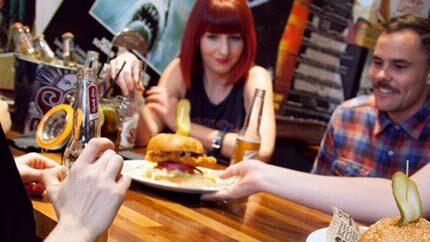 These are just some of our favourite eateries, ideal for the post Surf hunger! Newquay has 9 (yes, thats 9!) beaches, each offering a different experience and vibe, as well as very different surf conditions. Check out our insiders guide to the to find your perfect sandy haven! 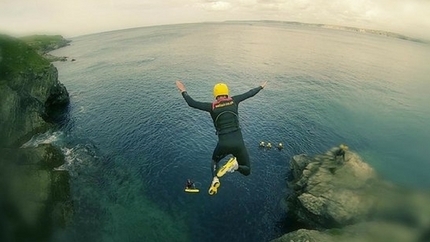 Newquay is not just about the surfing (although it is the most important activity in our opinion!!) there are loads of other activities available, including SUP, Coasteering, Fishing, Kayaking and More! 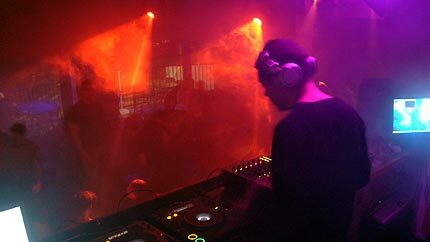 Newquay is famous for its nightlife, with lots of bars and pubs offering the party goer all they could ever want! Check out our guide to the Pubs and bars to ensure the best Apres Surf Fun! Newquay has a one of a kind music festival that takes place in August every year. Think live music, surf and spectacular sunsets! 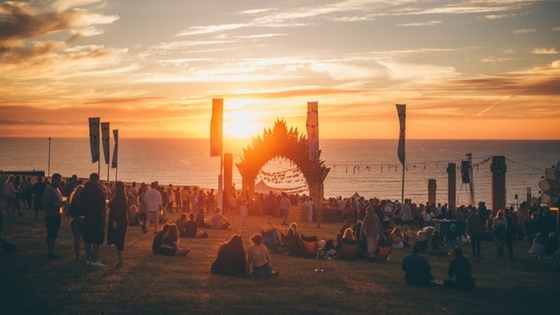 Escape Surf School are a proud supporter and partner of Boardmasters!